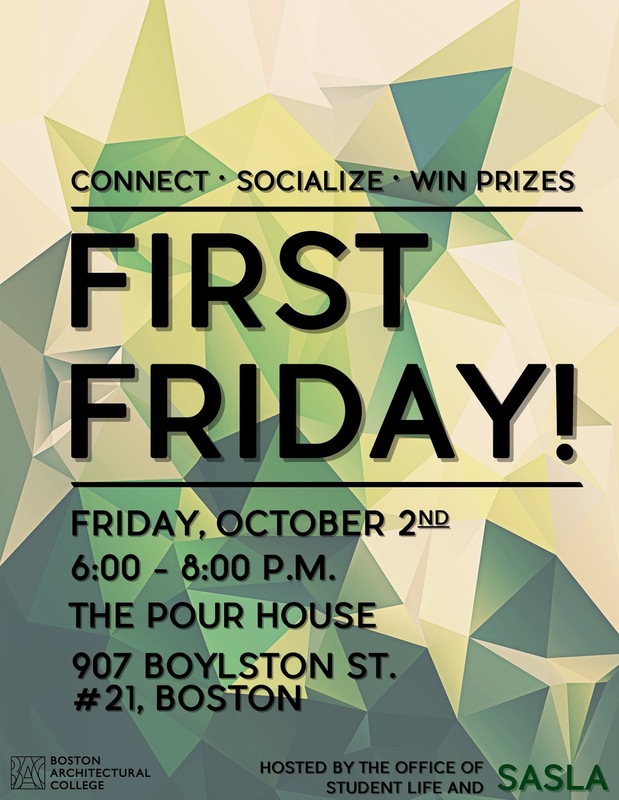 All current BAC students are invited to join us for First Friday on Friday, October 2, 2015 from 6-8 pm at The Pour House for FREE appetizers! 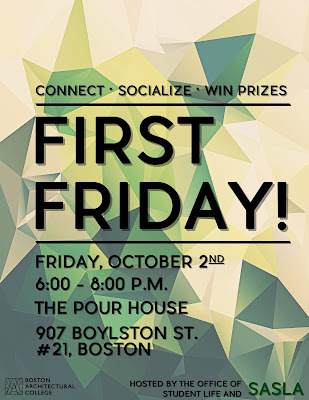 Reconnect with your fellow students, make new connections, and meet new friends! All ages welcome.